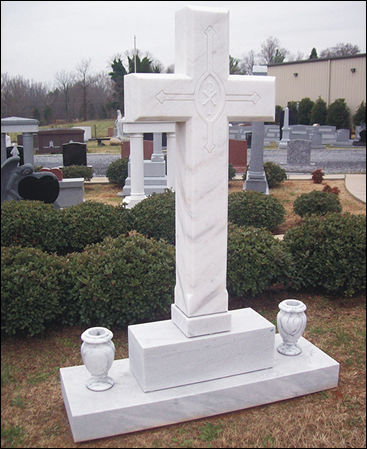 Marble is the next most widely used material for memorial production. 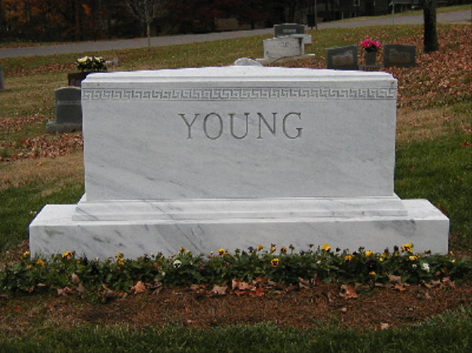 Marble is a crystalline material created by sedimentation build up in rivers and streams over millions of years. The stone created by this sedimentation is then placed under pressure by other materials building up on top of it and heated by the earth’s natural heat. 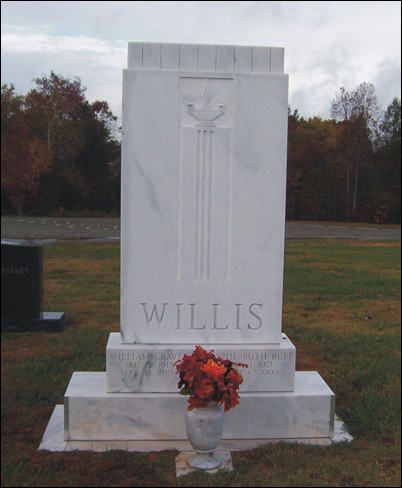 All of this creates a beautiful white material with some light grey streaking that makes this one of the most beautiful and cherished memorial stones available. Marble is an extremely beautiful stone material that comes from deep within the mountains of many different areas of the United States and other countries. 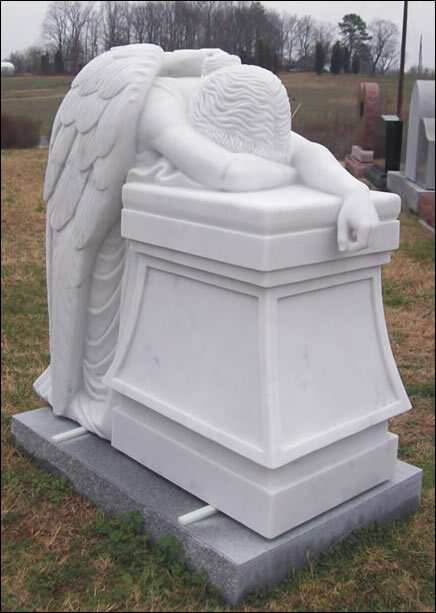 Marble is generally regarded as the most beautiful material for memorial manufacturing. 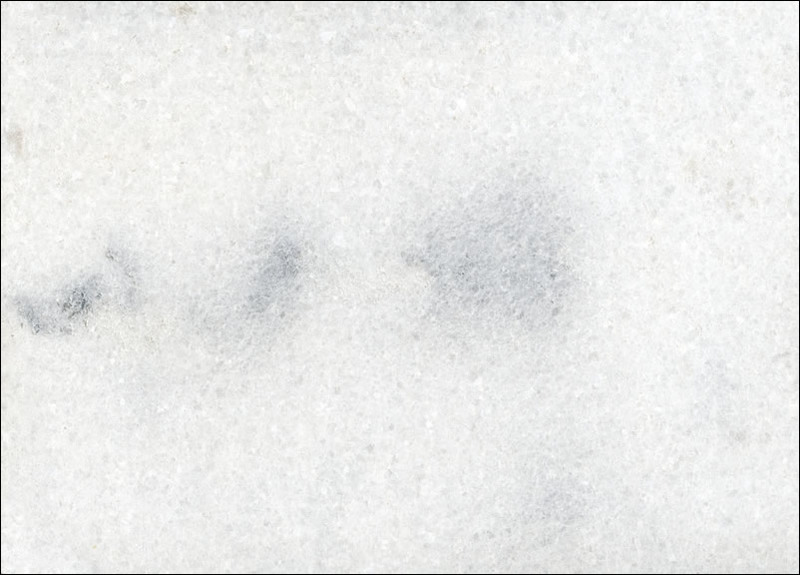 Marble comes in only one color while at allowing for different effects and design elements. 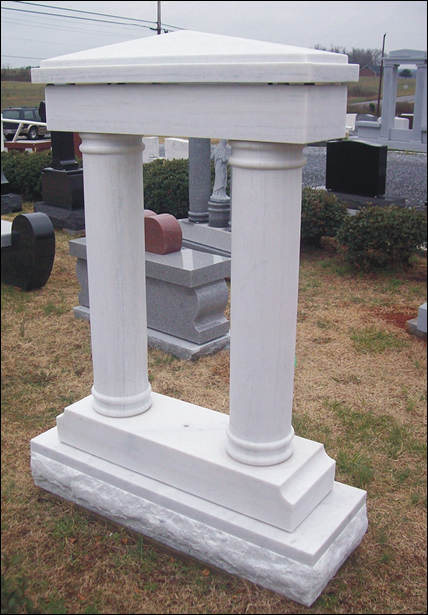 Marble is an enduring material that will remain beautiful and serviceable for literally hundreds of years. 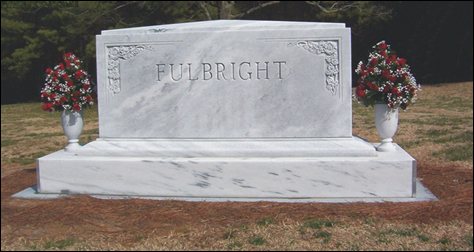 Marble can only be fashioned in one finish. Click on thumbnails to view larger image.